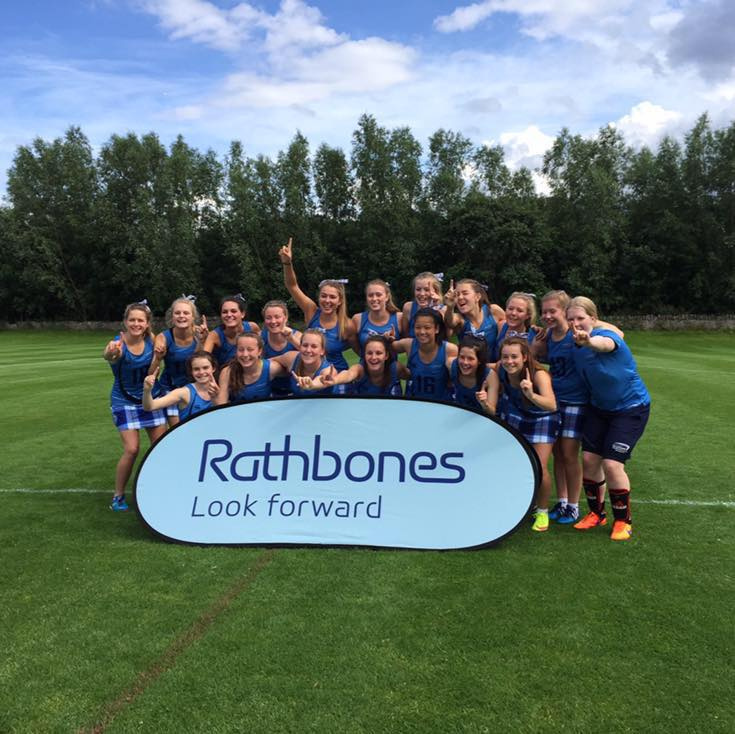 Lacrosse Scotland - Events - Scotland Women's U19s Training weekend. Scotland Women's U19s Training weekend. To get on our mailing list and to confirm availability for trainings please email our manager at juniorwomensmanager@lacrossescotland.com.